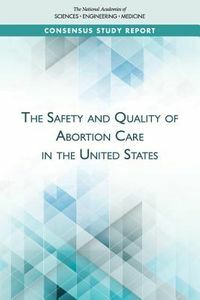 Gain confidence in the surgical management of female and male infertility. 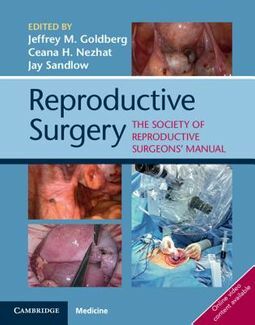 Authored by leading experts in operative gynecology and urology, in collaboration with the Society of Reproductive Surgeons, this valuable handbook provides readers with a comprehensive understanding of the indications, techniques, and outcomes of modern reproductive surgery. 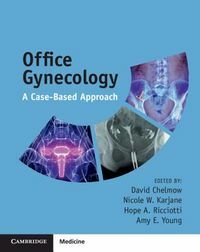 This manual presents clear step-by-step instructions illustrated with intraoperative photographs and surgical videos in order to offer patients surgical options and avoid, or improve, IVF.